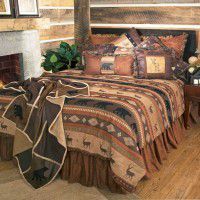 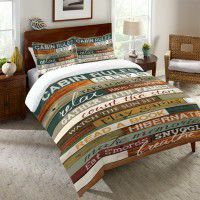 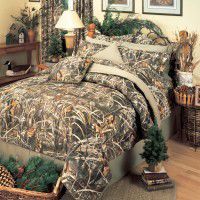 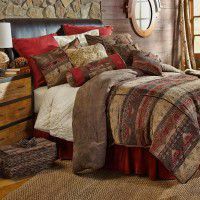 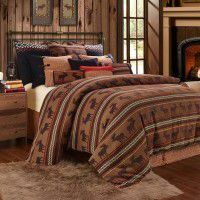 The Cabin Shop offers a large selection of rustic bedding with matching sheets, drapes and valances. 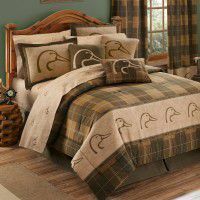 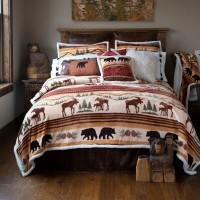 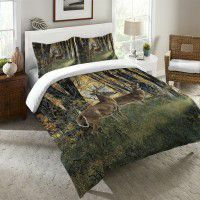 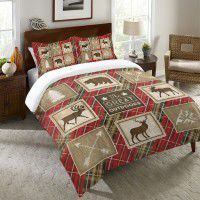 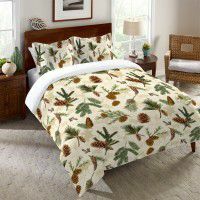 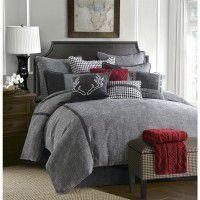 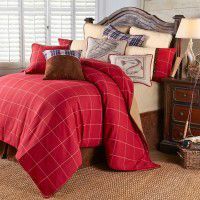 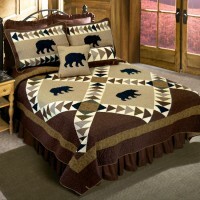 Our bedding and comforter sets are available in many fabrics, colors and designs. 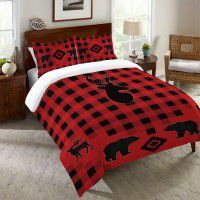 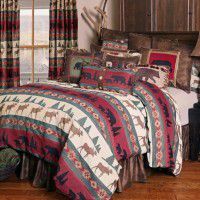 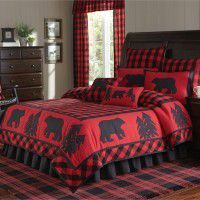 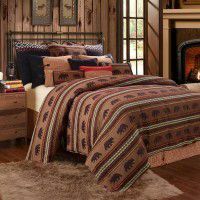 Here you can find solids, plaids and checks as well as wildlife and nature patterns making decorating your cabin an easy task.